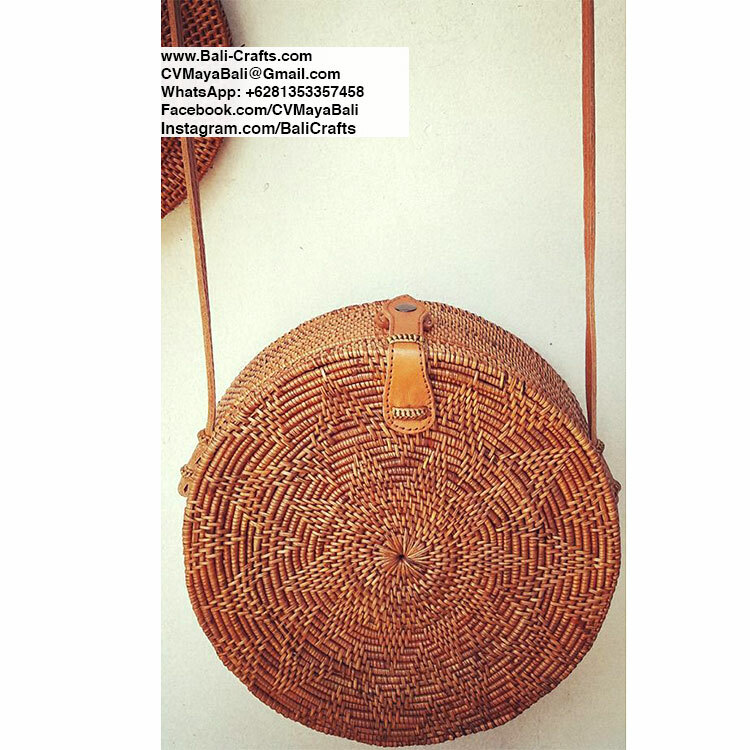 Round rattan bags made in Indonesia. Currently very popular among young ladies. Good sellers. Available in various sizes and colors, the most popular being brown, white and black. Plain or with star motif. Coconut wood crafts from Indonesia. Various kitchen utensils made of coconut wood. Wide range of kitchen utensils including wooden bowls, trays, plates, various spoons and forks. 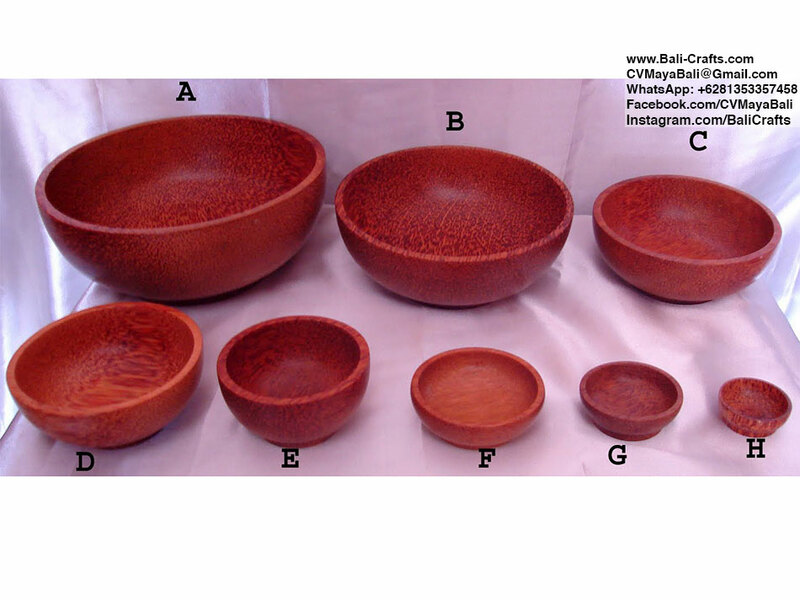 You could find below wooden bowls in various sizes, large plates, ice buckets, serving trays and our best sellers spoons and forks. We also make chopsticks, mortar and pestle made of coconut wood. All handmade in Indonesia. Whole coconut with coconut coir layered with resin and cinnamon or bamboo.